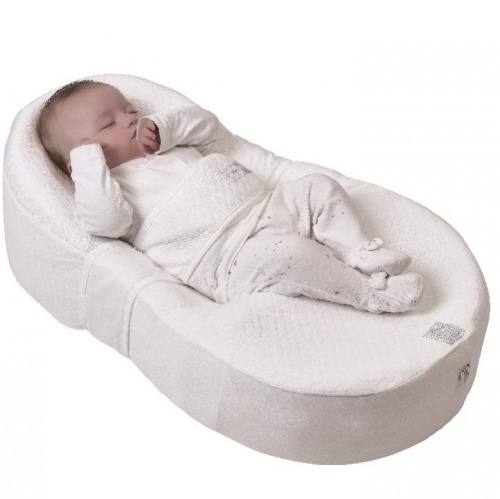 Cocoonacover is a baby blanket designed exclusively for use with the Cocoonababy nest. 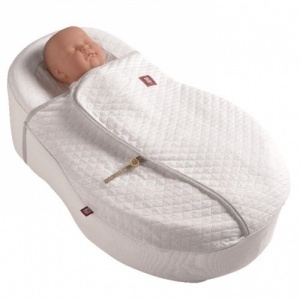 It is ideal for covering and uncovering baby without wakening him. 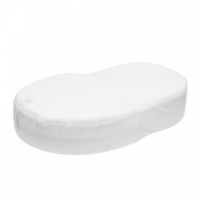 Its specific shape and fastening ensure that baby’s mouth and nose remain uncovered. We ship your cocoonababy by registered post to all destinations including USA, Canada, Australia, New Zealand and Asia. You will receive a tracking number for your parcel and international delivery can take 5-10 days depending on where you are based. In general registered international mail costs €44 and is slightly more if you are buying extra sheets etc. Contact us if you have any further questions.